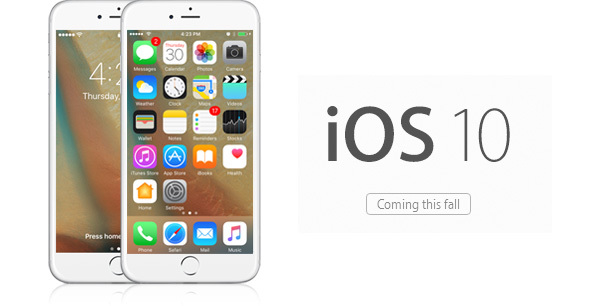 Apple releases iOS 10 to the general public which coincides with their release of the new iPhone 7 and 7 Plus. As often the case with most new software updates, there are going be some users experiencing problems and this iOS 10 from Apple is no exception, follow this link from news.com.au to see some reports from irate users. From an organisation that uses some sort of Mobile Device Management (MDM) solution, what does the iOS 10 update experience look like? I can say that my first attempt to upgrade an iPad Air using Apple Configurator 1.7.2 crashed and burned!! The iPad simply stuck at the boot screen upon rebooting after the upgrade. However, putting the iPad into Recovery Mode by holding the power and Home buttons shows the “Connect to iTunes” display. Upon connecting to iTunes you get the prompt to Upgrade or Restore the iPad, which I chose the Upgrade option. Note, the Upgrade option brought the iPad from iOS 9.2 to iOS 9.3.5 after completing the upgrade to iOS 9.3.5 first. I was then able to successfully upgrade to iOS 10.0.1. So did Apple Configurator crash and burn because it tried to upgrade the iPad directly from iOS 9.2 to iOS 10.0.1? OR was it that Apple Configurator itself needed to first be upgraded to the latest version before attempting iOS 10 upgrades? Now if you plan on redeeming an app from the App Store and it happens to be an Apple App such as Pages, Keynote, Numbers, etc. then be prepared to update your device to iOS 10 first.